Works No 36220 - Reg. No. UE 2496. 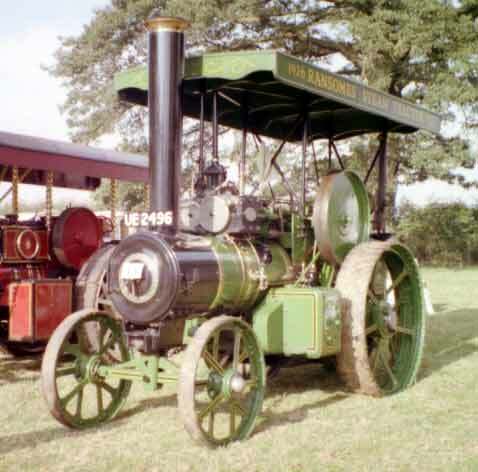 This tractor was used by Ransomes as their show engine for six years and toured all the major agricultural shows. it received a new works number each year until it was sold at the Highland show in 1925. It had two owners during its working life.